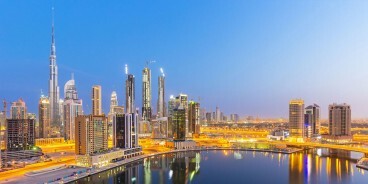 Travel around the United Arab Emirates (UAE) one exciting day at a time with Day Out Dubai, the only tours and excursions portal in the UAE. 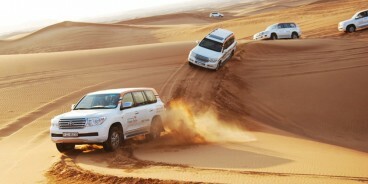 We offer a complete lineup of tours and excursions for tourists, families, friends, couples at the best rates in Dubai! 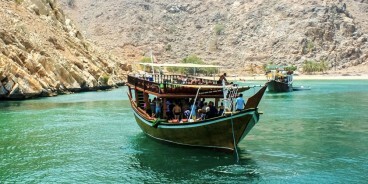 Book a thrilling desert safari, hire a luxury yacht, tour around Dubai and the other emirates, enjoy dining on a dhow cruise, or take an exciting seaplane ride. Let us show you around. We will take you to the world’s biggest and tallest megastructures. We will have fun in the middle of the desert. 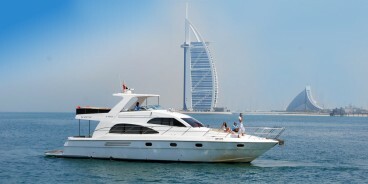 We will go on a cruise in the seas of Dubai and go deep sea fishing. We will fly a magical hot air balloon. The options are endless. Get 15% Discount on selecting 2 activities. Go to deals page, select any 2 from given activities & get 15% Discount. This is limited time offer. Get 20% Discount on selecting 3 activities. Go to deals page, choose any 3 from given activities & get 20% Discount. The offer is for a limited time.